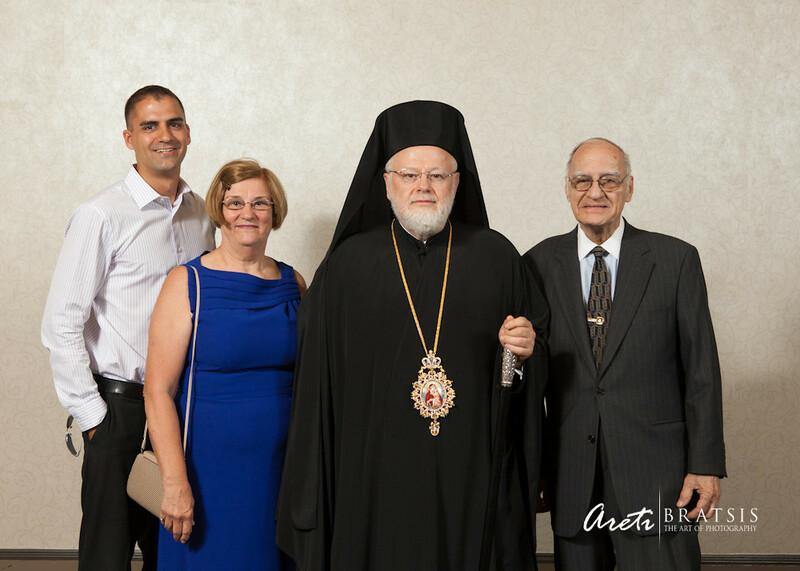 The faithful of the Greek Orthodox Metropolis of Boston, in grateful recognition of the dedicated men and women who serve our communities, gather as a family each year at the Ministry Awards Dinner. The Ministry Award is bestowed upon clergy and laity chosen by each Community, who have contributed their time and talents for the progress of the local Parish. Special Awards are also presented to individuals by Metropolitan Methodios in recognition of their outstanding service to the Ministries of our Metropolis.